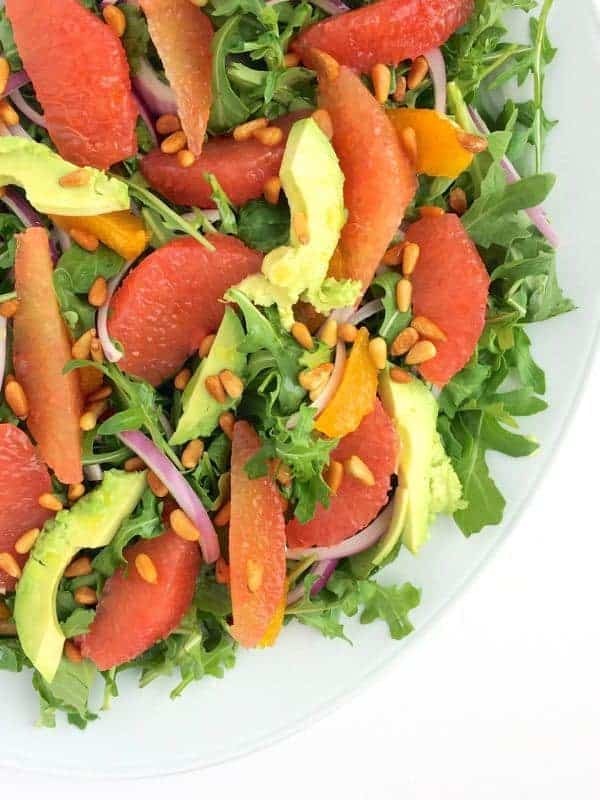 A weekly meal plan and corresponding rrocery list full of healthy, fresh and flavorful citrus-inspired recipes. After achieving my weight loss success, one question I am asked most frequently is how I manage to prepare healthy meals throughout the week with a busy job and two toddlers at home. My answer is always this: meal planning. 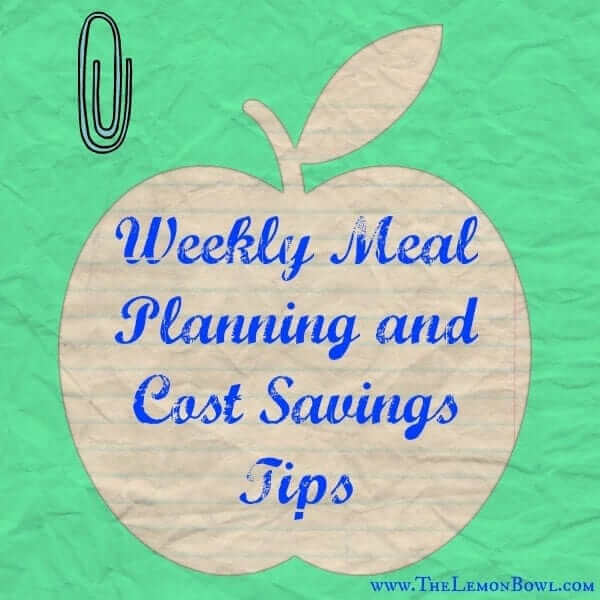 By spending a bit of time on Sunday planning our meals for the week, we not only save loads of empty calories but also plenty of cash along the way by avoiding food waste and pricey take-out. 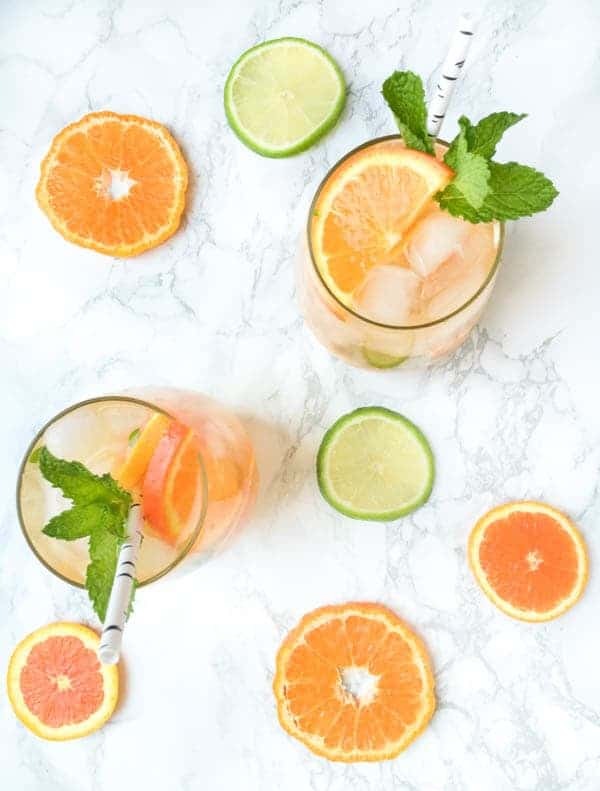 In an effort to help you save time and make smarter choices this week, I’ve partnered with my friends at Sunkist to share a citrus-inspired weekly meal plan and corresponding grocery list. The recipes you see listed below will all be shared here on The Lemon Bowl throughout the week. Of course, citrus season is still in full force so each recipe will be featuring a variety of Sunkist fruit. 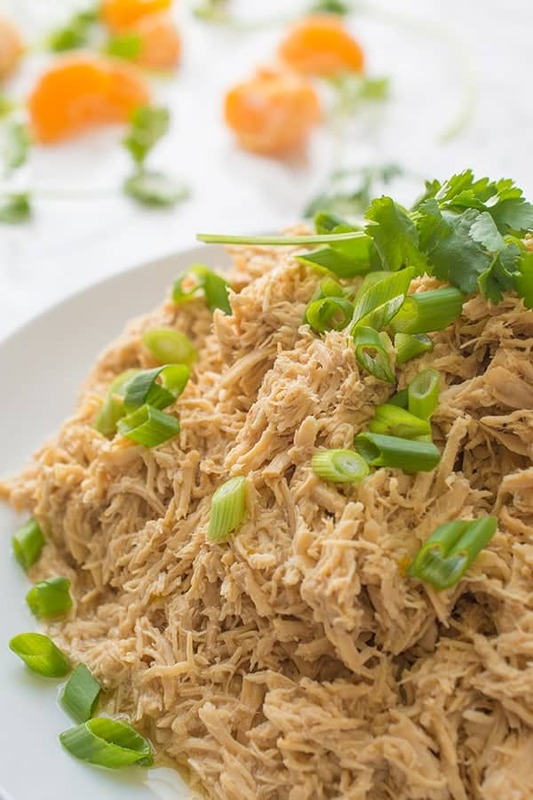 To kick us off, tomorrow morning I’ll be sharing a large batch recipe for an Asian-Inspired Slow Cooker Shredded Chicken. 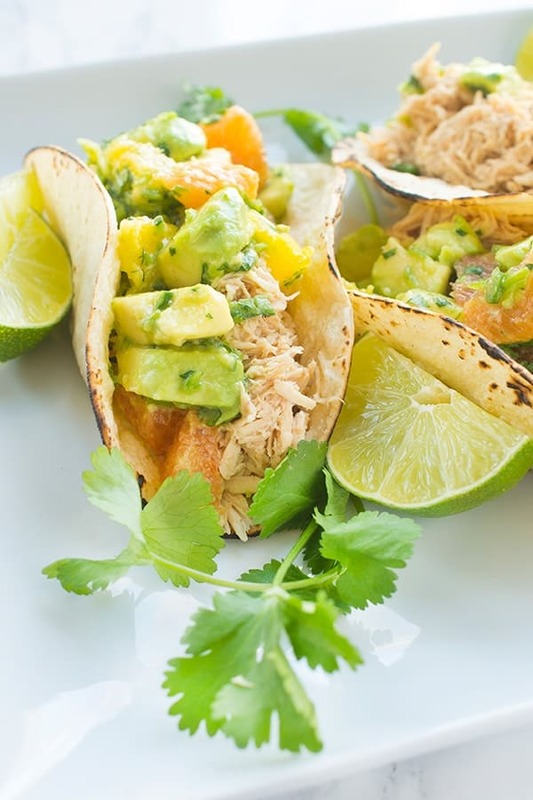 For #TacoTuesday I’ll be transforming a portion of that leftover shredded chicken into Chicken Tacos with Avocado Citrus Salsa. Then, to finish off the week, I’ve created flavor-packed Grain Bowls with Chicken, Roasted Vegetables and a Creamy Tahini Dressing. In preparation of the delicious week ahead, click here to download a free printable grocery list for convenient shopping. All of these items should be readily available at your local grocery store and hopefully you already have several of them on hand in your pantry. I’m curious to know – what recipe are you most looking forward to this week? Be sure to snap me (@TheLemonBowl) or tag me on Instagram so I can see your beautiful cooking skills!! Aww thank you so much Ally! !